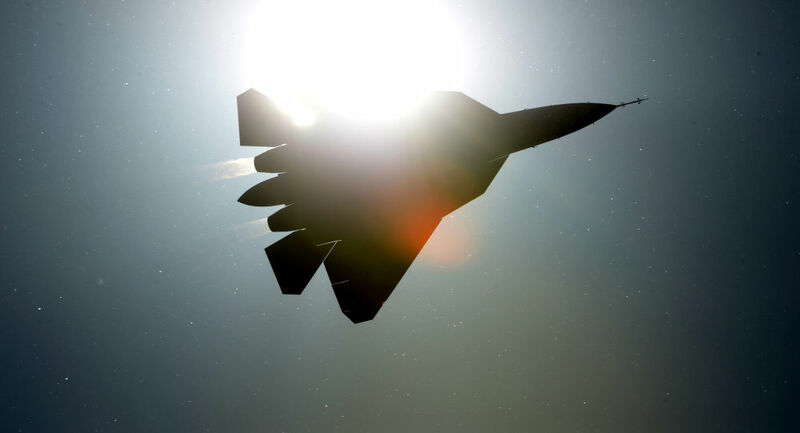 Russia's Sukhoi T-50 PAK FA next-generation multirole jet is nearing completion in its flight tests, the Deputy Defense Minister said on Monday. 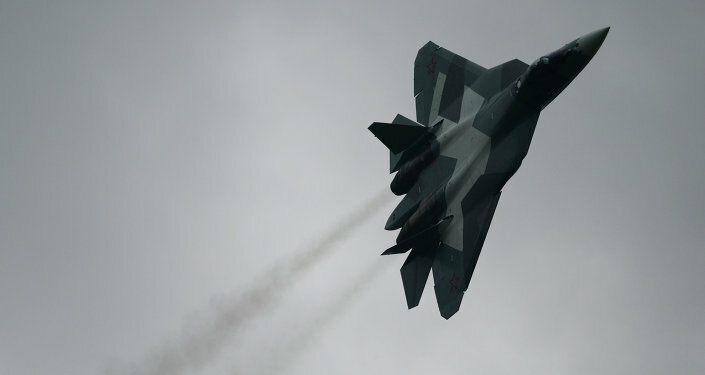 Flight tests for the Russia's fifth-generation PAK FA T-50 multirole jet are nearly complete, Deputy Defense Minister Yuri Borisov told Russian television on Monday. The tests looked at the plane's design and abilities, rather than the engine The "second stage" engines of the fighter jet will be ready in 2017, RIA Novosti reported on November 24. "At this time, several planes are going through onboard electronics tests. The tests which confirmed the plane's flight characteristics are nearly complete," Borisov said. Borisov added that Russia's new Su-34 and Su-35 frontline bombers, have been popular among foreign buyers, with states "lining up" for procurements. The Tu-160M2 strategic bomber is also facing a comeback, as the military plans to begin procurements by 2023, according to Borisov. The Tu-160 project was first mass-made between 1984 and 1994, when production ceased due to budget cuts. Several planes have been made since then, although never in a significantly large series. At least five of the planes transferred to the Ukrainian air force after the fall of the Soviet Union have been dismembered in exchange for US funding in 1998. The dismemberment of the planes, many of which had less than 100 hours of total flight time, took place at Ukraine's Priluki Air Base as part of the Nunn-Lugar Cooperative Threat Reduction program.